“Gasoline in the blood” is the best diagnosis of a condition that has driven at least the last four generations of the Ford family into a lifelong involvement in motorized sports. 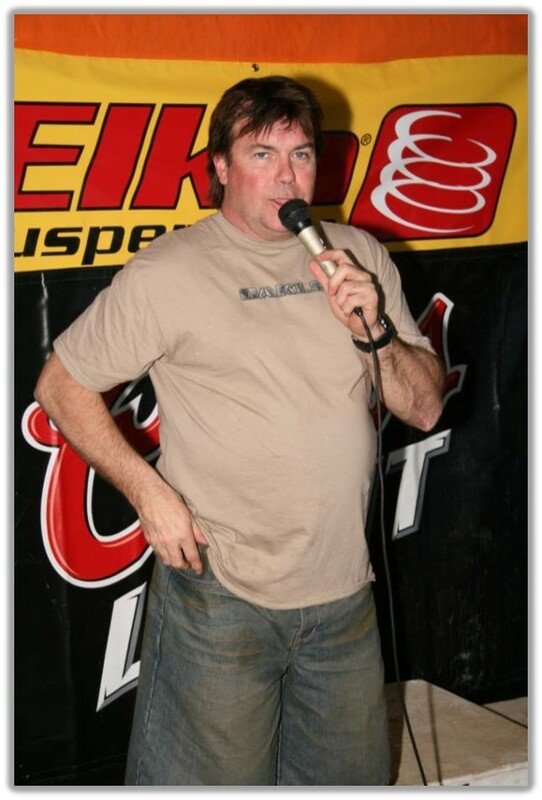 Tonight’s inductee Buddy Ford is a member of that dynasty who has been the driving force behind the success of motocross, dirt track and ice racing across Quebec for more than 30 years. Buddy grew up in Trois-Rivieres, Que., where his father, Edward “Buddy” Ford was already a motorcycle and car racing legend. Edward won the CMA expert road racing championship in 1954 and also won a provincial dirt track title, both races held in his hometown. He rode a factory Indian in the eastern United States and raced on the beach at Daytona. 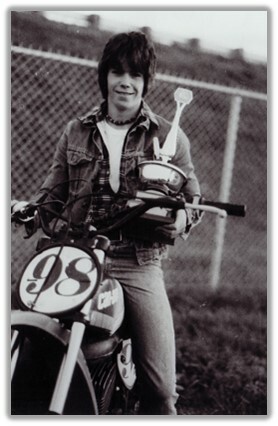 At the height of Edward’s career, the local school kids would hang his racing number on their bicycles and use clothespins and playing cards to make motorcycle noises. He learned his mechanical know-how in the 1940s working in the repair shop of his father John Ford, also an avid motorcyclist, in Trois-Rivieres. Edward, whom everyone knew as Buddy, then gave the name to his son. Now Buddy Ford the son is renowned in his own right, first for a motocross racing career spanning six years and then a shift into motorsports promotion that continues to the present day. 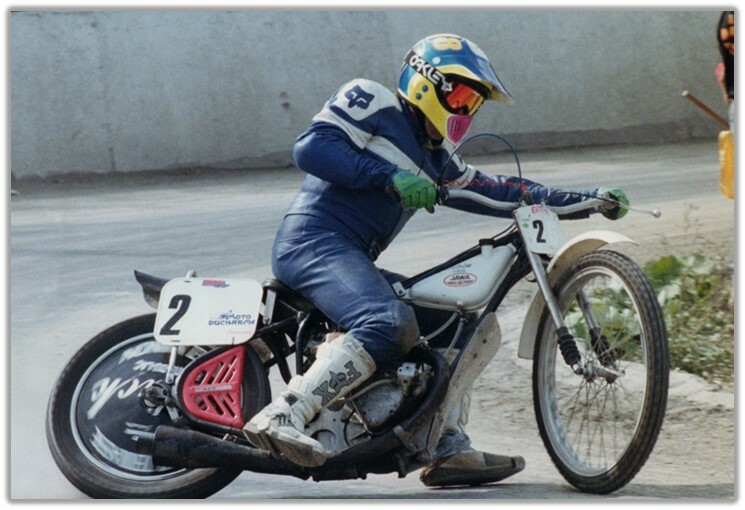 Young Buddy began racing in 1977, becoming the top 250 junior in Quebec. 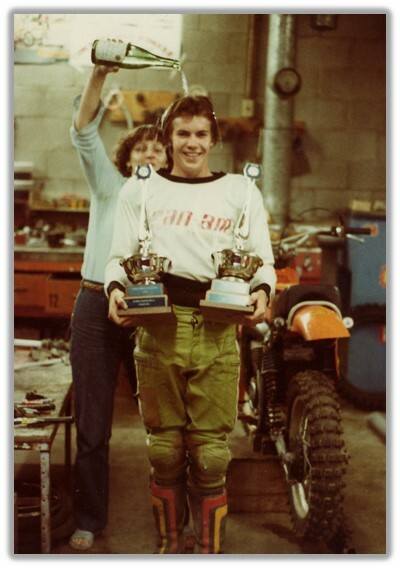 A year later he won the intermediate class and then turned pro in ’79 with sponsorship from Can-Am. 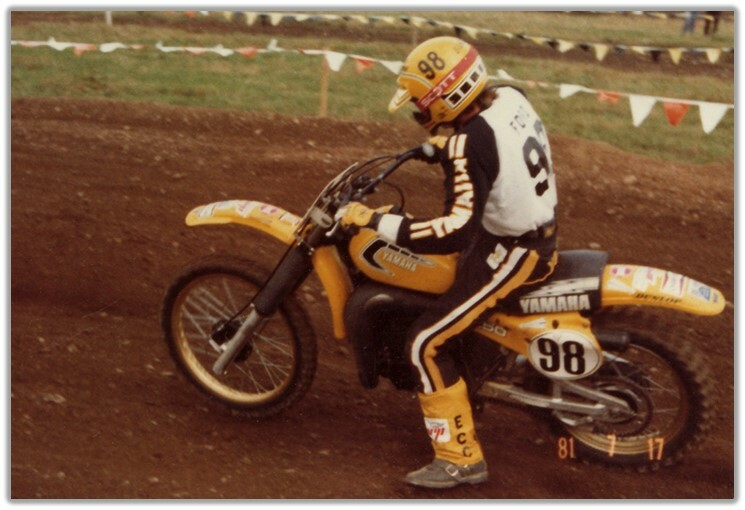 He was then supported by Yamaha from 1981-82 before knee injuries curtailed his racing career. All the while Edward served as his supporter and mechanic, even winning the mechanic of the year award. They are proud to say that the entire time they never ended a race with a DNF. His early retirement from racing led to a job in sales for Aurora Cycle Supply, but Buddy was restless to remain involved in competition. In 1985 he started into race organization and promotion, first one event a year, then two and three. When he felt confident enough to launch on his own Buddy had a repertoire of 15 events a year. 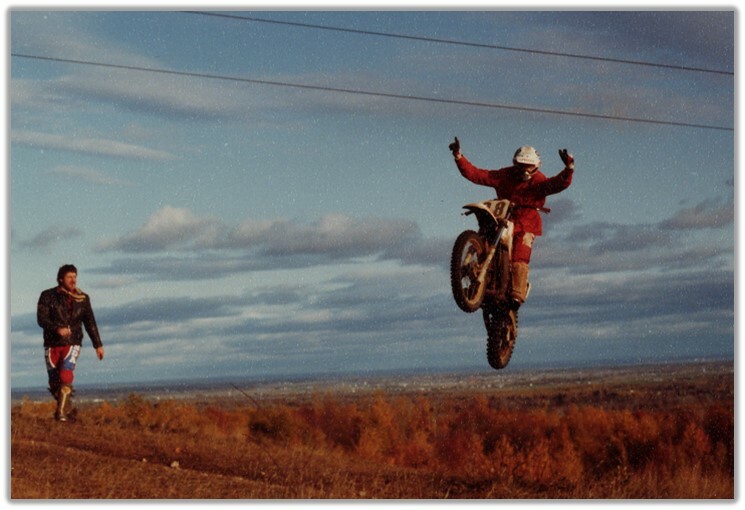 He ran motocross races at Trois-Rivieres, Repentigny, La Tuque, Chicoutimi, Victoriaville and other towns across Quebec. 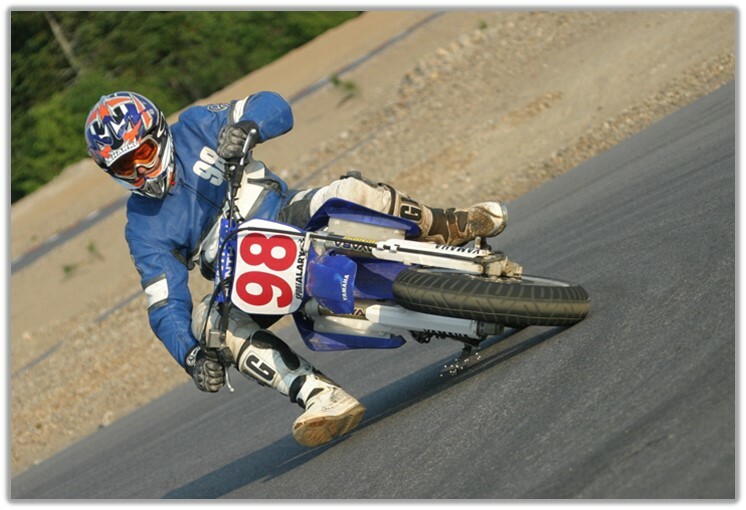 He eventually expanded to 40 events annually by taking on ice races, dirt tracks and supermoto races in addition to motocross. He put on dirt track races at locations from Quebec City to London, Ont., as well as in New York State. His ice races ran throughout Quebec, from Valcourt to Val d’Or as well as Sherbrooke, Trois-Rivieres and Kahnawake. 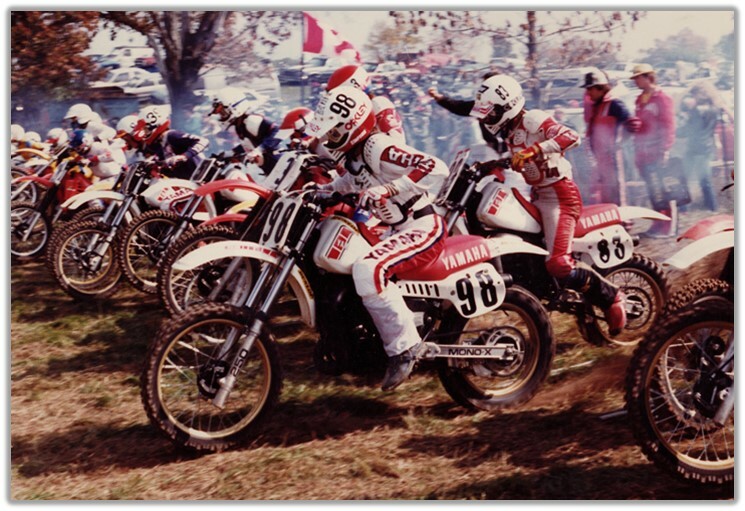 In Buddy’s own racing career he rode at the Montreal supercross seven times, his best result coming in 1982 when he was highest-placed Quebec rider in 16th position. 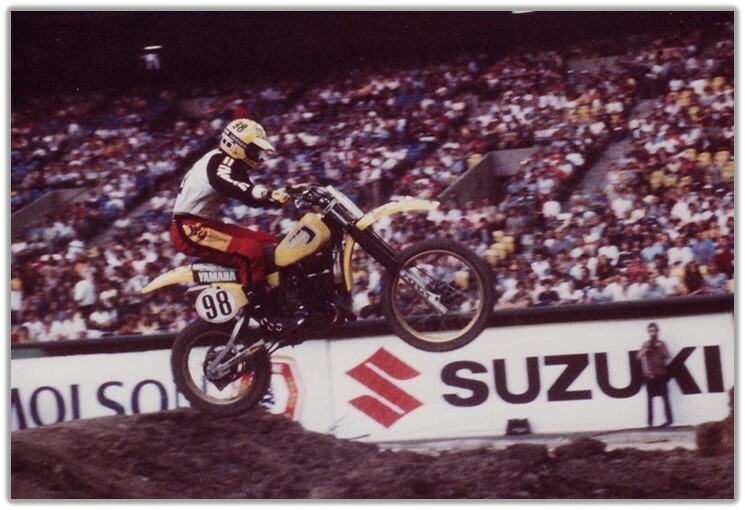 Later working for the supercross organization he became responsible for rider recruiting and sponsorship sales. Over a 20-year period he brought in more than $1,000,000 in sales for the event. After producing more than 300 motorsports events, by 2009 Buddy and his dad decided it was time to change course and take a breather. Buddy stepped away from motorcycle events promotion and worked two years for Alan Labrosse at Autodrome Saint-Eustache. 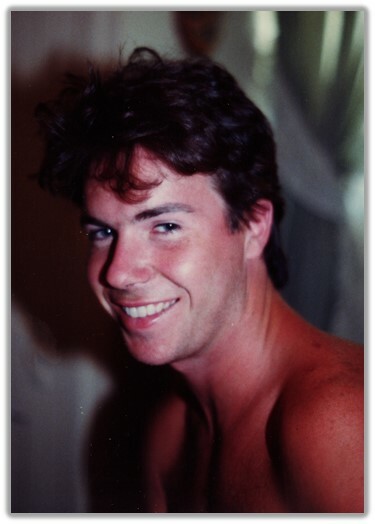 Now he is employed in sales and promotions and is NASCAR Weekly series manager at Circuit ICAR in Mirabel, Que. The Buddy Ford dynasty may have shifted gears, but it shows no sign of slowing down.